Inspired by the new Pixar short Bao, Din Tai Fung Philippines released a short story called A Day in The Life of A Xiaolongbao. Following other sites across Asia, Starbucks Philippines will now have the Mocha Chocolate Chip Panna Cotta and Pink Strawberry Panna Cotta Cream frappucinos. 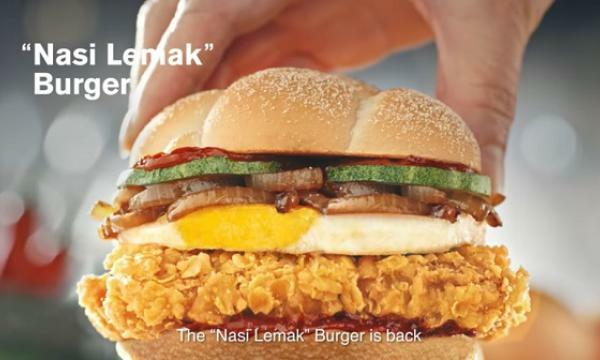 Texas Chicken Malaysia brought back its Crunchy Jalapeno Burger and Wrap duo. 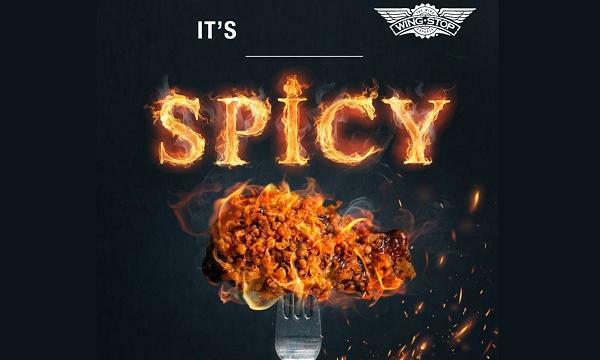 Wingstop Singapore is giving customers a chance to taste their new Inferno Wings before it is officially launched. 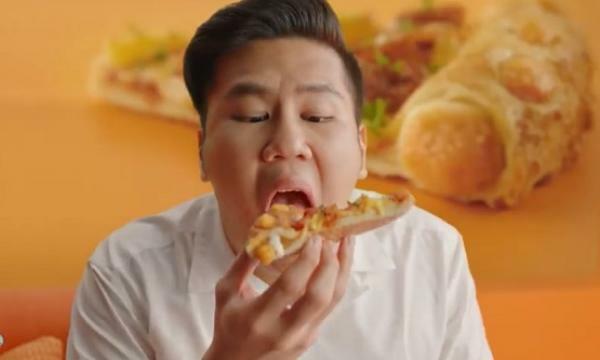 KFC Singapore is giving away daily cash prize of SGD 488 and a chance to win an Audi Q2 car for every KFC Goldspice Meal purchased. Check out the mechanics here.